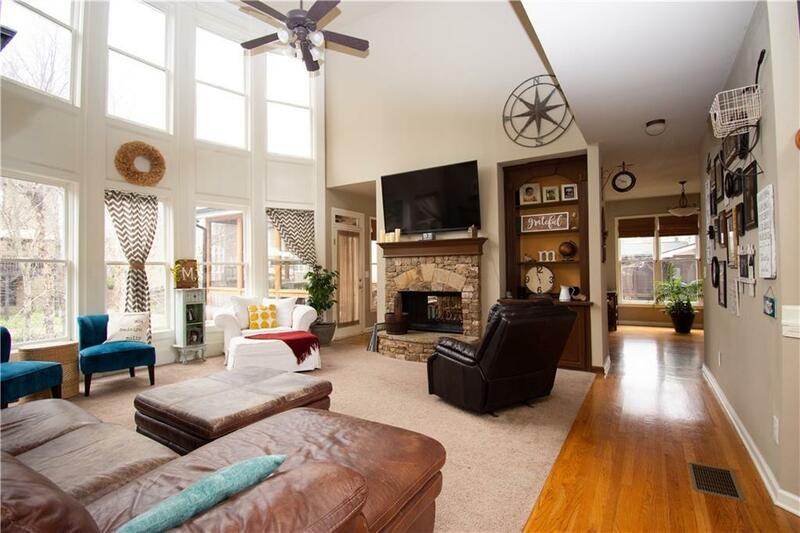 Gorgeous home for sale in popular Daniel Park. So much character and upgrades galore. 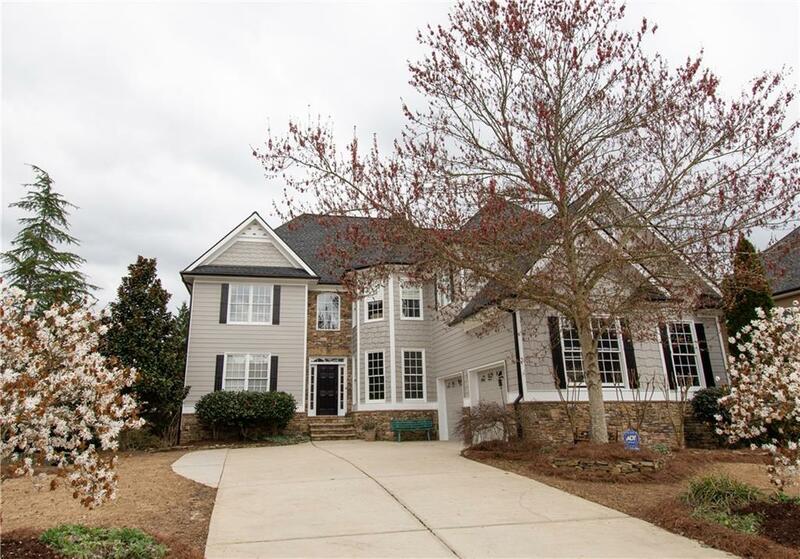 Fantastic floorplan with guest bed and private bath on main. 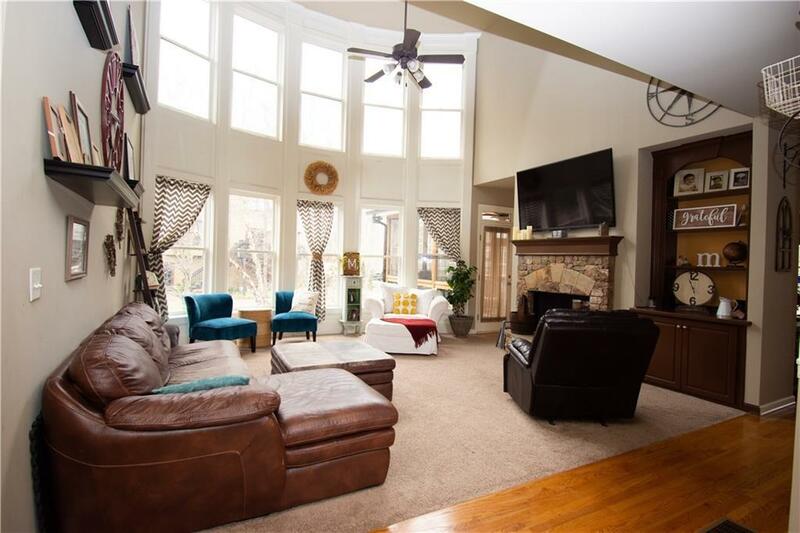 Spacious family room with double sided stack stoned fireplace to keeping room. Amazing chef's kitchen with island/breakfast bar overlooks the beautiful screened porch and fenced yard. Stunning master suite with sitting area, his/her closets and spa like bath. Finished basement with in law suite features a full kitchen and boat door.Swim/tennis neighborhood in award winning school district. Must see! !